CBurner is a light-weight, portable free CD/DVD burning tool that can provide you high quality and hassle-free burning experience. It comes with a user-friendly interface so almost every PC user can burn a DVD or CD with this free CD/DVD burner. 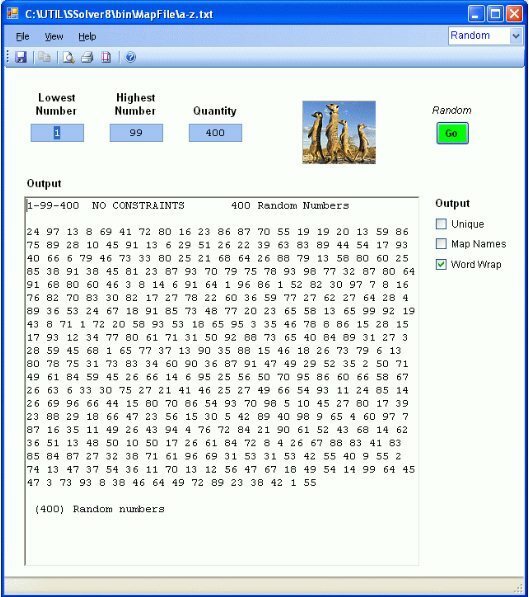 The next version of this freeware will help you to explore UDF and ISO images and extract files from those images. It will also show device and disc information. 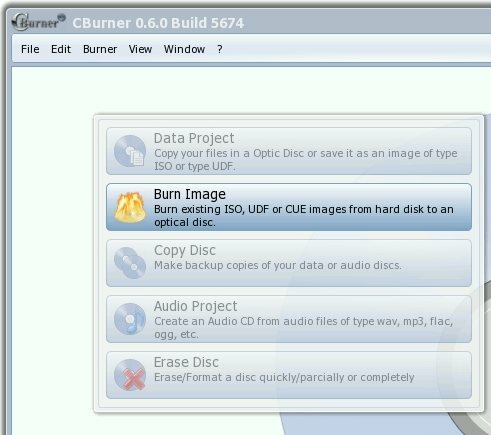 This free CD/DVD burning tool can copy DATA CD, Audio CD and DVD. It can only copy unprotected video DVD’s. You can also copy CD to DVD and DVD to CD. You can copy a DVD to CD only if the source size is not bigger than CD capacity. It can verify audio CD and copy it accordingly. You will be able to see the real burning speed as it shows the speed at burning and verifying. You can also format or erase any CD-RW, DVD+RW and DVD-RW with this free DVD burning tool. This free DVD burning tool is light-weight and portable so it doesn’t require any installation. You can execute this software from your hard disk, CD or pen drive. It’s currently in alpha stage and you will get an option to make a guided installation in the following versions of this free DVD burning tool. Although this free DVD burning tool is in alpha stage, it comes with various features. It uses very little system resources so you can run this software with other software without putting much pressure on your PC. The portable version of CBurner is ready to download at its official website. 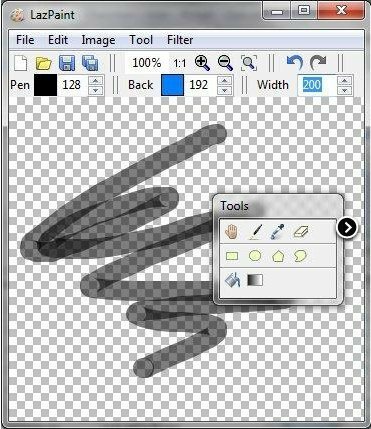 It comes with a user’s manual so even a novice user can try this software without facing any problem. Disc Copy: You can copy Audio CD, Data CD, DVD, Video and data (note protected) with this freeware. You can also copy Data CD to Data DVD directly without transferring the files anywhere. You can also copy Data DVD to Data CD if the file size is equal than CD capactity. 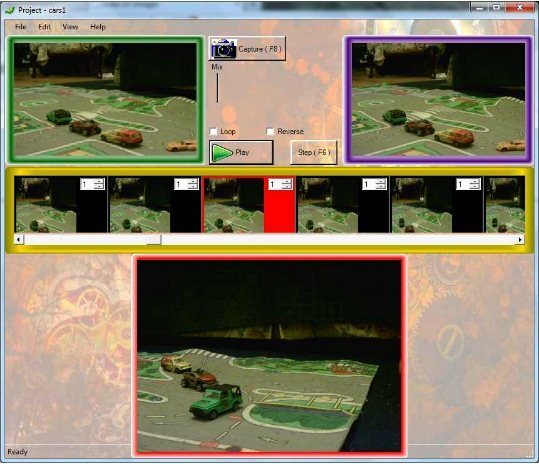 See Detail Burning Process: This freeware can show the real burning speed, reading speed at verifying, state of burner cache and memory cache and the progress of burning. So, whenever you are burning a DVD or CD, you will be able to see the detail burning process.